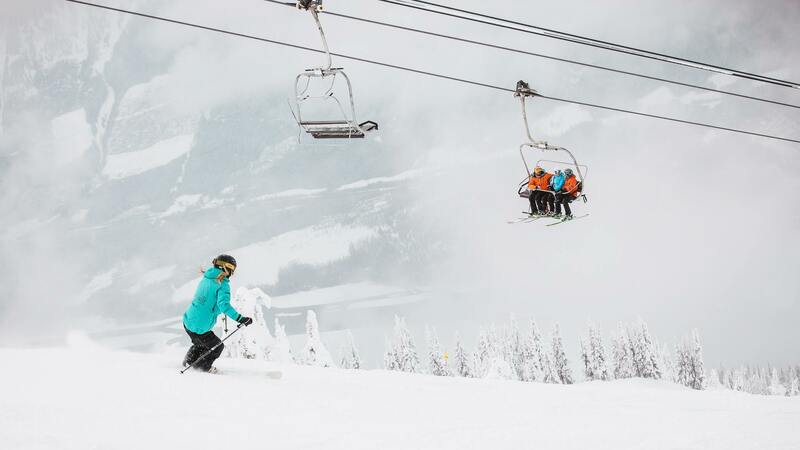 Are you prepared for the ski season? The equinox has passed and summer is, unfortunately, coming to another end. As sad as we are to see the sun go, it's time to get excited about winter and prepare for the snow! 1. Prepare your mind, body and... body. Extra leg sessions at the gym are a traditional go-to pre-season. However, our favourite type of exercise for amping up the flex is a good yoga session to work on both balance and leg strength; all skiers and snowboarders need the winning dual combo. A good way to get into yoga is to find your closest Lululemon store and take part in one of their free classes. You will see their teachers at our events this winter hosting daily classes and by then you'll be able to crow like a pro. Looking good on the slopes is a plus but keeping yourself warm is always top priority. A good shell jacket is the perfect piece to protect you from snow, wind and temperature drops. The best thing about the shell is that you have room to build up your insulation layers underneath to first optimise your temperature and then, in case you get too warm in the afternoon sun, the jacket's breathability helps cool you down when necessary. The Ski Week favourite jacket is: Open Wear - Open One jacket. Besides being super comfy, what we really love about it is that it's made out of recycled plastic bottles which makes it probably the most environmental friendly jacket on the market, let alone the mountains. 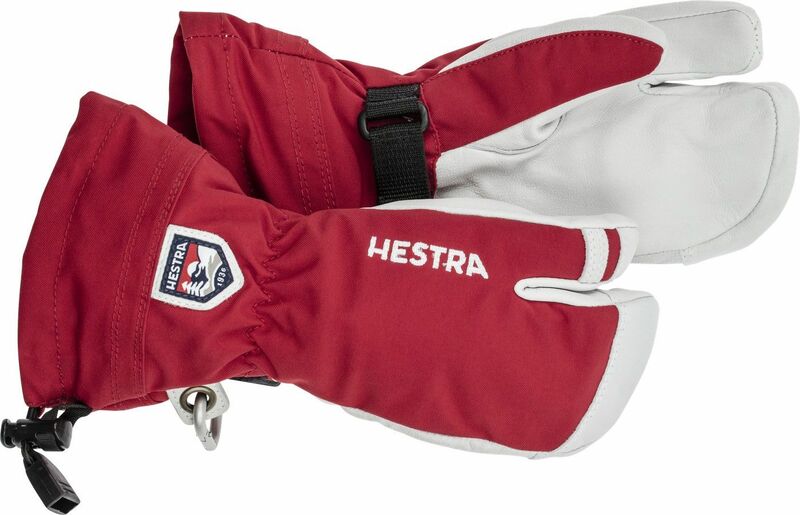 When it comes to your fingers, these are the holy grail of gloves: Hestra Army Leather. Trust us when we say nothing will keep your extremities as warm or dry in the snow. Finally, we've got your weapons. Renting on site is a very good option, we know it's no fun lugging ski bags around the airport and they are hard to fit into a regular Uber. On the other hand, owning your own set of skis or board gives you the advantage to properly get to know what's under your feet over the years and perfect your technique. We have always liked what Icelantic Skis from Colorado does. Handmade in their store in Denver their planks are exceptional quality and good fun to ride. They look pretty good too! Rest assured, all of the above is optional prep. Prepping is the best way to inspire and excite! If you need further mountain mood-boosting; listen to this podcast. It's tested and proven to do just that pre-flight.